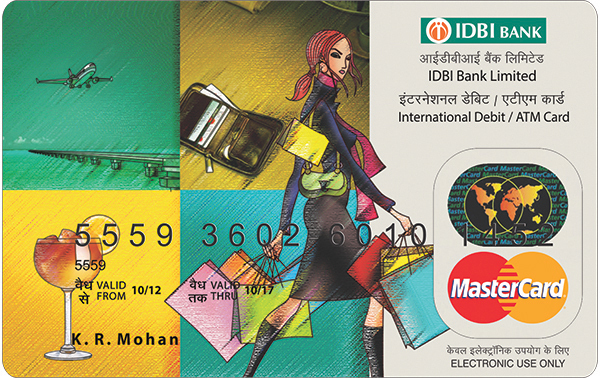 The IDBI Bank DebitCard allows you to access the bank account around the clock and across the globe. 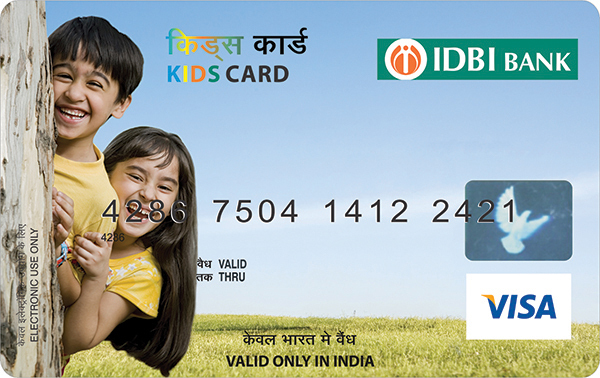 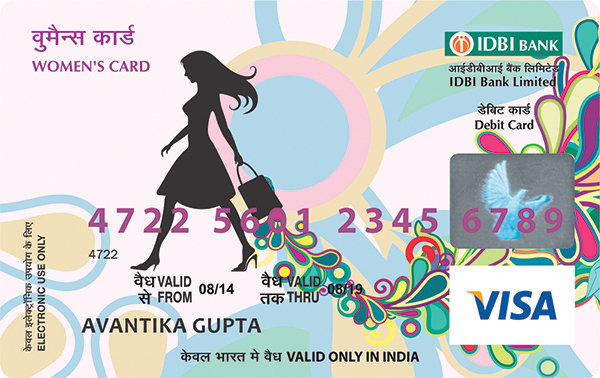 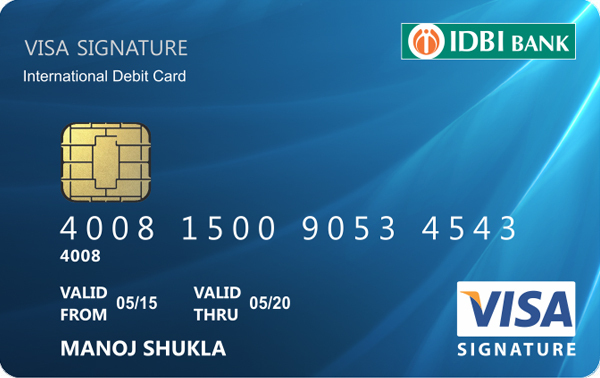 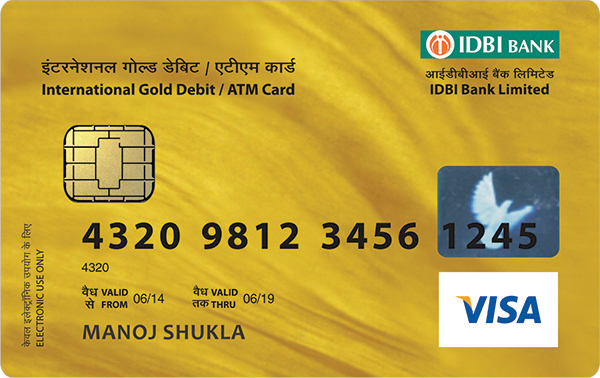 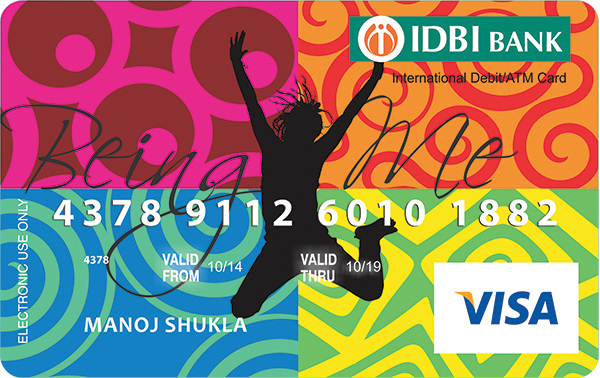 IDBI Bank Debit Card is more than just an ATM card. 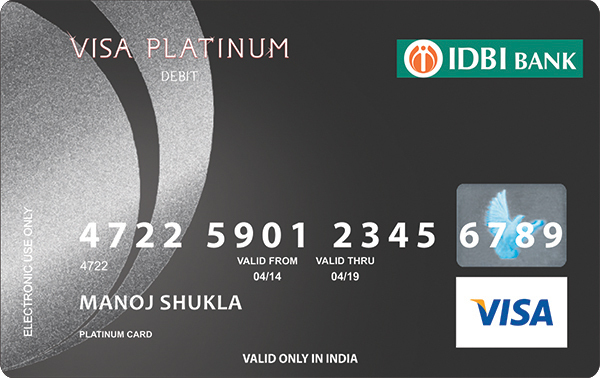 You can now shop, dine out, buy fuel, book travel or movie tickets, pay your bills and a lot more.That's not all; you can also enjoy exciting offers from time to time and earn rewards on using your card.